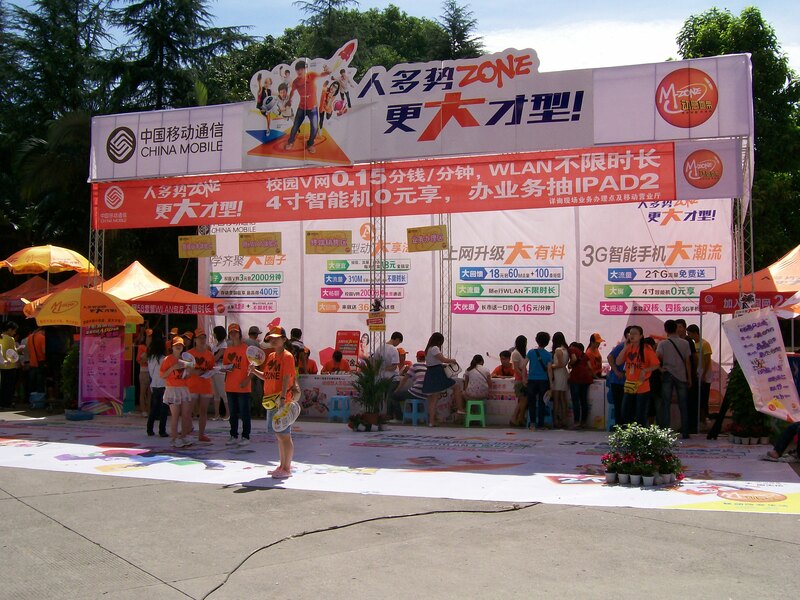 Yesterday, the China Telecom workers came to install my telephone and Internet lines, allowing me to finally be able to post my first blog since returning to China. There will definitely be more to come. Enjoy! 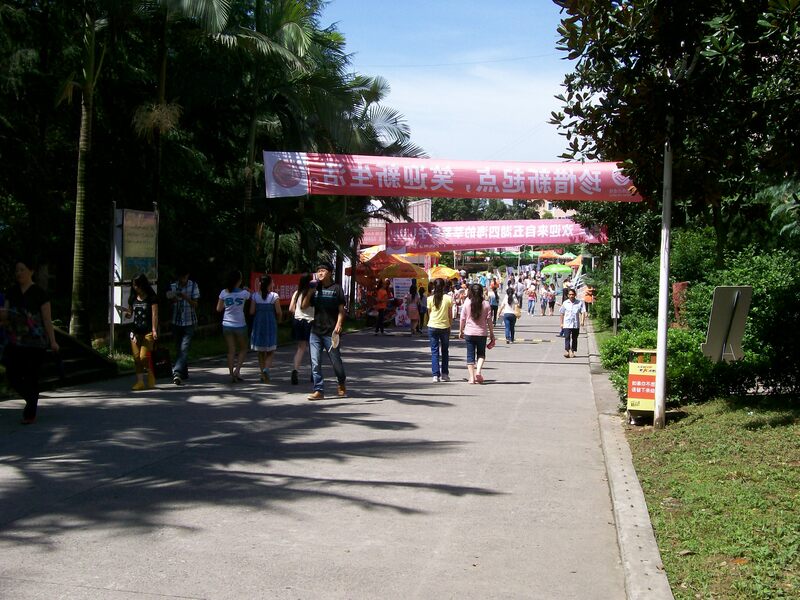 Yangzhou (yahng-jo) is a newly developed city 2 hours from Nanjing. 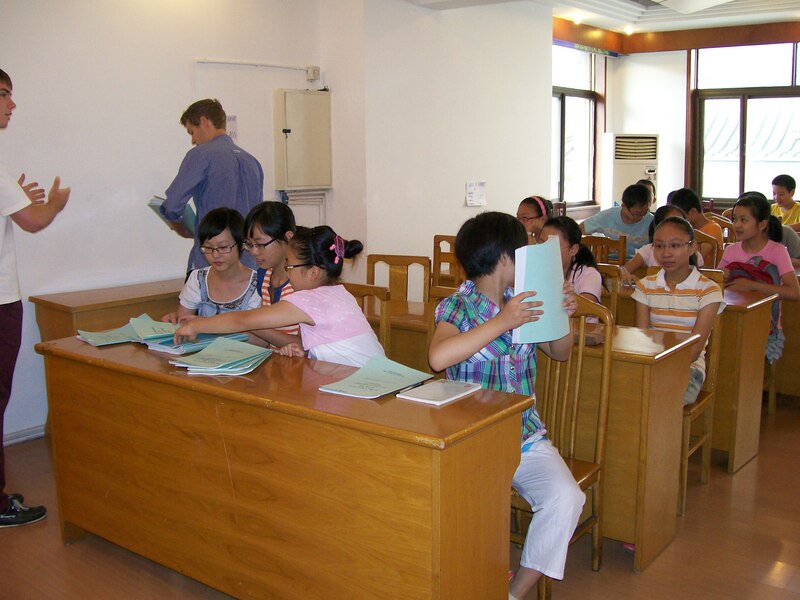 For the past 9 years, Amity has held their 2 ½ week orientation for newcoming teachers to China on the campus of Yangzhou Educational College. The quaint, dated guesthouse of the school boasts 4 floors with meeting rooms, a dining hall, double occupancy guestrooms, and a communal kitchen with washing machines and refrigerator. Air-conditioning/heating units in each room keep visitors cool in the oppressive summer heat and cozy warm in the deep winter. Internet hook-up also accommodates each room, although it took a few days of rewiring to get it working properly. 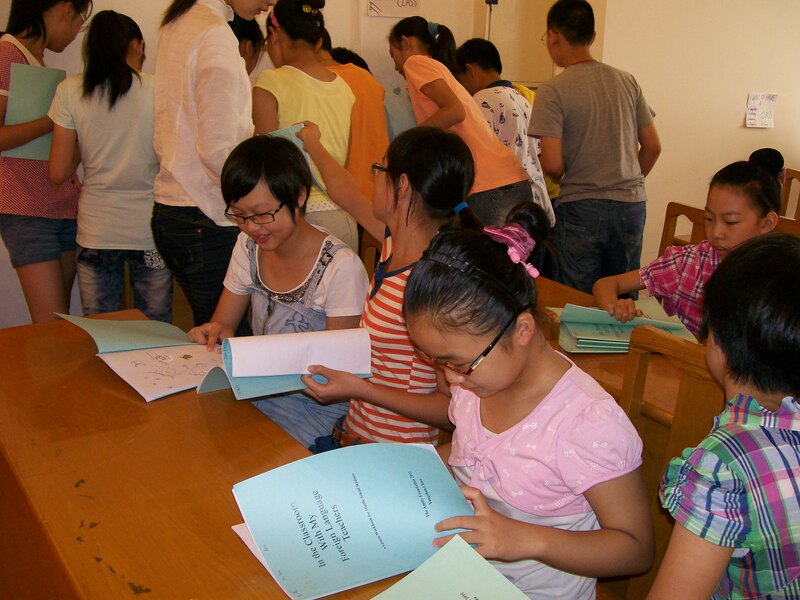 This program was established as a joint partnership between the Amity Foundation and the German Lutheran Church, which wanted to give young people a chance to serve in China. Another interesting aim was to give an alternative to German young men for their mandatory military service to their country. 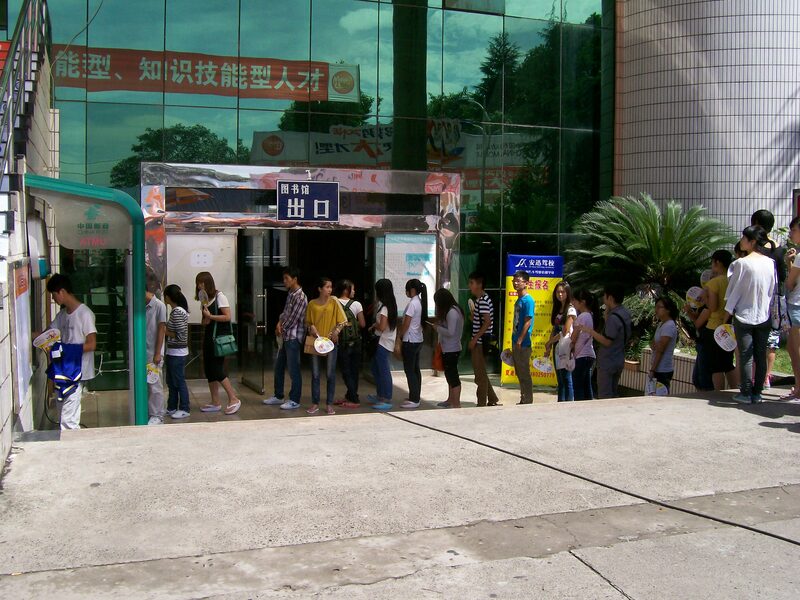 The stint in China was counted toward their compulsory 1-year military instruction. Because a majority of the YAP have not attended college, their pay is only a measly $250 a month. This year, our Amity orientation staff consisted of Liu Ruhong, the Director of the Amity Educational Division, myself and Lena (experienced Amity teachers to help lead workshops and training) and Judith, a young German from Bavaria who had just finished her year as a YAP and was to be our resource/recreation leader. Lena was in charge of the Amity Teachers; I was in charge of the YAPs. This year, we had a total of only 4 Amity teachers (3 from the U.S. and 1 from the U.K.) under Lena’s guidance and 15 Germans under my care, 10 of which were men. 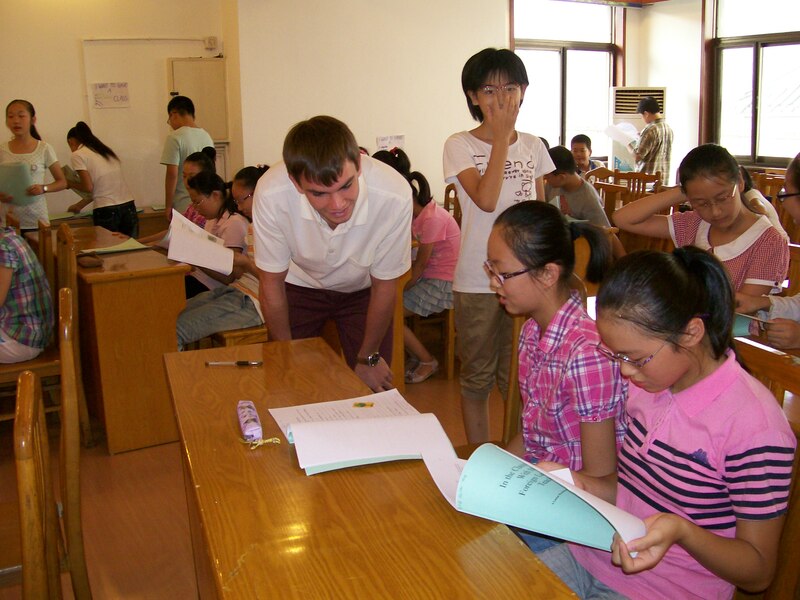 Also in the group were 10 Chinese college and senior high school students who were assigned to tutor the teachers one-on-one in Chinese. The Chinese tutors lived in the guesthouse with everyone, became very close to their foreign guests, toured them around the city on non-study hours and helped them adjust to life in China. They also doubled as guinea pigs for the Amity teachers who taught them in a classroom setting every morning for 2 hours. Lena took care of those arrangements, helping the 4 new college teachers with planning and observing them with feedback sessions in the evening of how they did. As for my group of Germans, they had a more daunting task for their teaching practice. Every morning, from 8 – 10 a.m., we had 56 junior high kids gathered in the 3rd floor meeting room for daily lessons from our inexperienced young teachers. My job was to lead the 15 in teaching skills, planning sessions and workshops on how to teach. It was also my job to observe the classes my group taught, take notes and meet with them later to discuss difficulties and improvements. Our classes were in 50-minute intervals with 2 Germans co-teaching together during those 50 minutes. This allowed them all to teach twice during the orientation time, which would at least get them started in knowing how to handle a large class of rambunctious kids. Their own class sizes would be similar in their Chinese schools but they’d be teaching on their own, not with a companion. Just getting their classroom feet wet was the aim of the program, plus giving them confidence enough to tackle the teaching field on their own. Duties of the teachers included checking student workbooks. Stickers (courtesy of so many of you!) graced every page filled with notes. For me, the schedule was packed full from 6:30 a.m. to 10 p.m. taking care of my duties with the 15 but I did manage to get in my pool time from 10 – 1:30 p.m. every day. The expansion of Yangzhou was amazing with huge shopping malls, convention centers, new university campuses, exhibition halls and apartment complexes popping up at the outskirts of the city. 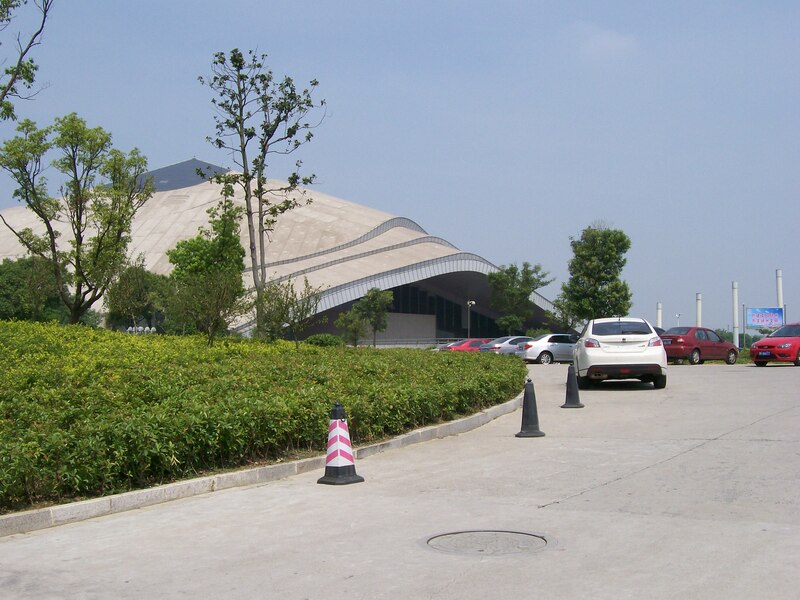 Amid all these new developments was the Yangzhou Sports Center, which boasted an indoor gymnasium for gymnastics and basketball events as well as a huge natatorium. When I entered the pool area, it was like an Olympic venue with 4 pools available. My first visit found the 50 meter pool had lane lines marked for fast swimmers. That was my place. After hitting the water, everyone found out that they had a speedy one in their midst. One of the things I’ve learned over the years with swimming in China is to be polite. The Chinese don’t know pool etiquette very well for experienced swimmers. They stand in your way, crowd at the ends of the pool to chit-chat, often swim on the wrong side of the lane, sometimes jump on top of you because they aren’t paying attention (very frightening for me!) or push off in front of you just when you’re trying to pass them. Years ago, my strategy was to be aggressive and mow them over. After all, that’s what we did in my college team practices. It worked in clearing people out but didn’t gain me many friends in the Chinese pool. Now that my language skills are good enough, I usually talk to the lifeguards first to tell them the lanes need to be cleared out if designated for fast swimmers. That’s me. Then I talk to the lane swimmers, introducing myself and establishing a good relationship. After that, I’ve set up the rest of my days in a new pool environment until it’s time for me to leave. I did make quite a few swimming friends in Yangzhou. The noontime swimmers were mostly men who wanted advice on doing flipturns and stroke work. 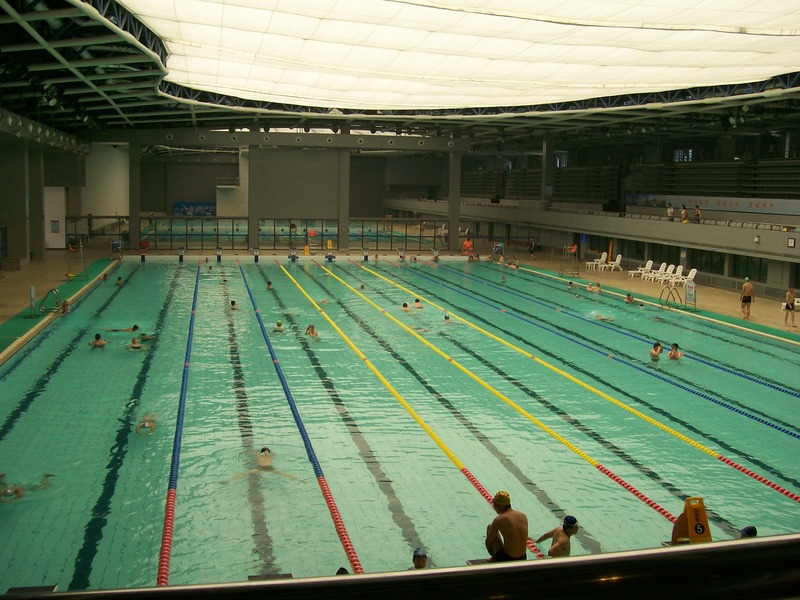 When my swimming time was over, I’d spend a little time giving free instruction to those interested. Even the lifeguards stepped in next to my lane to get an expert opinion on how to swim better. 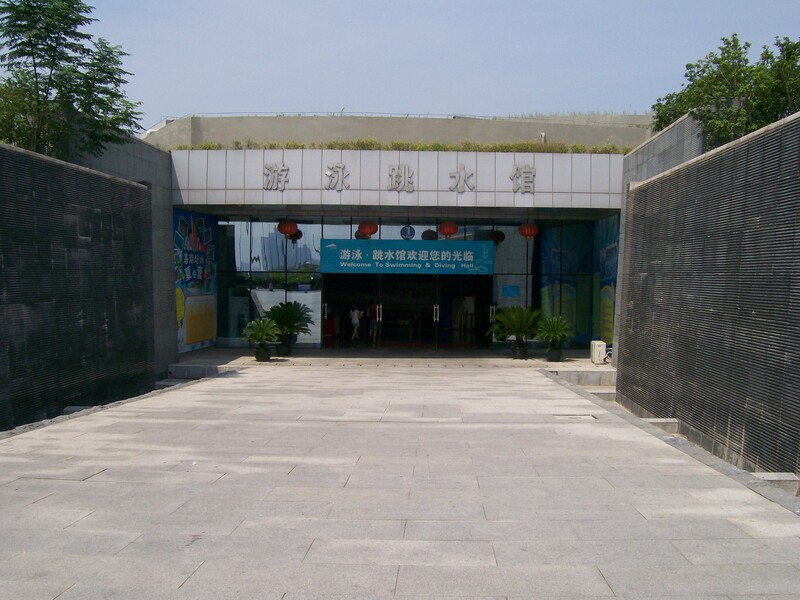 My last day at the Yangzhou Natatorium was a little sad but there were some promises that I might be around next year if asked to participate in the orientation again. We are starting the second week I’ve been back in Luzhou, meaning most of the first year students have already arrived and settled into their college life far from home. 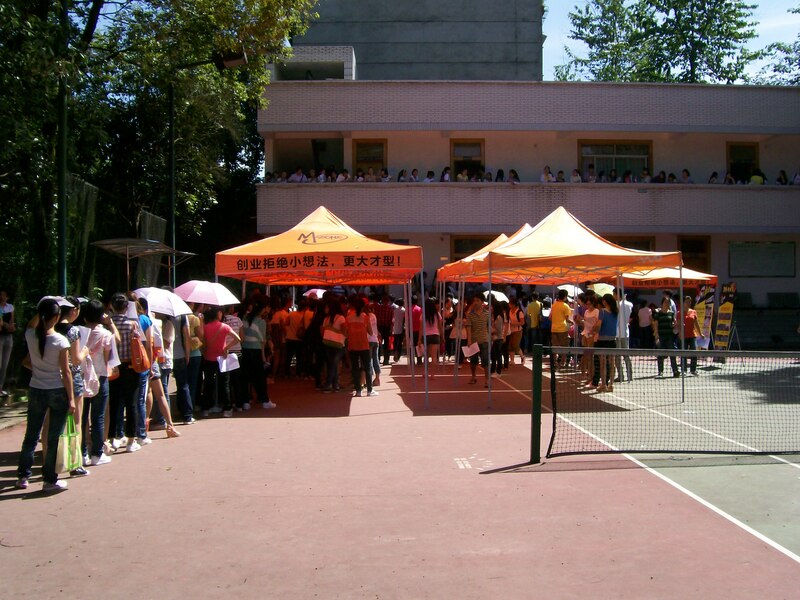 All new students were required to have a health check and vaccinations. The lines were definitely not short! 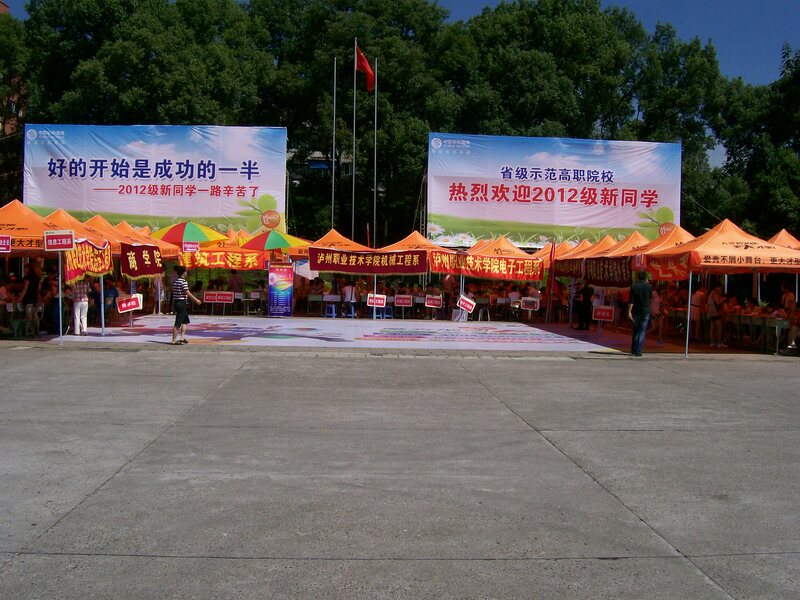 Only during these opening days are businesses allowed to sell their wares on campus. Cell phones, MPs, i-pads, room Net connections . . . you name it, it was offered at bargain prices. The most important place for anyone? Of course, our one and only campus ATM machine. My apartment was still just as empty of furnishings as it was when I left so the school and I have been working on that. Roasting temps have been a bit of a downer, especially as the air-con unit is still missing, but that will be taken care of this week. During the weekend, after a very fun shopping spree, we’ve managed: a dark rose couch, a huge wardrobe, dresser, movable kitchen rolling cabinet, a used washing machine (not yet connected) and refrigerator, a water dispenser and today’s grand prize, Internet hook-up! The 1st year students are doing their military training, marching about the campus from early morning to late in the evening. They have this for 10 days before finally starting up their studies here. When they complete this mandatory course, I will then have added to my schedule all the 1st year English Education majors. More reports on them at a later date, naturally. I do believe that catches you up on the news from this end. Until next time, here’s wishing you Ping An (peace) for your week.